Oh boy, beware my fingers can’t type fast enough right now. I’m tickled about my newest vehicle to pretty…. Are you ready?! Have I hyped it enough? It’s Showit a website design platform like Squarespace, but you have way more design freedom. I love Squarespace, but after designing websites on that platform for five years I needed something new. Showit is blowing my skirt up with all you can do. I’m only two websites deep using their platform, so I know I still have more to discover, but so far, this platform is a dream come true. If you are thinking about designing your own website I would definitely consider using Showit, but this is not to say Squarespace is out of the running. How creative do you want to be? If your website’s aesthetic + originality is really important than I would choose Showit over Squarespace. From a design standpoint, there is little you cannot do on this platform. The platform is all drag + drop, so you don’t need to know code and although you can start with a template, you are not limited to the design provisions of the template. You can literally delete everything and start from blank. The problem with endless creativity is you could end up with a real hodge podge website, so if you don’t feel like design is your strongest asset, see below. If you don’t love designing websites and you would rather use your creativity for building your business then, I would go with Squarespace. Squarespace makes it hard to make an ugly website. The templates are beautiful and while you can do a lot to customize it, your hands are tied just enough to ensure it’s not complete chaos. How Much time do you have? If you are looking to get your website launched yesterday, then I would go with Squarespace. Squarespace provides automatic mobile optimization- meaning your website adjusts to the size of the device it’s being used on. So everything is legible no matter the iPhone, tablet, laptop or desktop. Showit has mobile optimization, but you have to design it yourself. Meaning what you design on the desktop does not convert to mobile and other sizes, which, essentially, involves designing two websites instead of one. The good news with designing two websites both mobile/ desktop is that you get more creative control. Again see my first point. A lot of times there are features on a Squarespace mobile website that people don’t like, but there is little you can do about it. You can solve that problem with a Showit site. What do you want it to do? 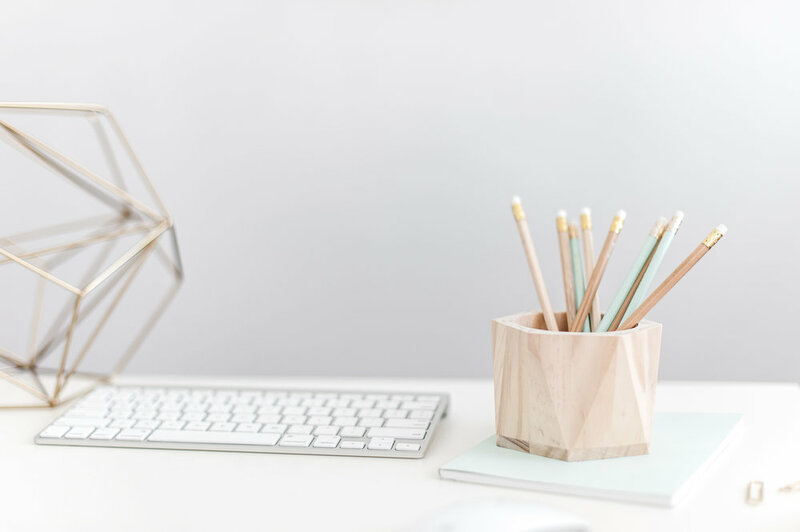 Squarespace has built in commerce, blog, connection to Instagram, Mailchimp, and Acuity (to name a few of the most popular ones), so incorporating these important brand building tools is seamless to do in Squarespace. Showit has options to do all of the above - it’s just not right at your fingertips like it is in Squarespace. Showit integrates with a blog via Wordpress (which could be great news if you already have a Wordpress blog); it integrates with commerce via Shopify lite, with instagram via plugin, and it integrates with E-Marketing Apps and Online Schedulers through adding code (which sounds way more complicated than it it is- it’s really easy). So really, it’s a toss up. You can do a few things with easy with Squarespace, but you can do more things with few hoops to jump through with Showit. I am going to be offering both platforms to my clients. And I personally have websites built on both. Hey I’m Kelli (this one) is built on Squarespace and Heart and Homepage is built on Showit. I will also be offering courses on how to build on both, so fear not, I’m here to save you the hours of frustration and wanting to punt your computer across the room. Speaking of websites… scoop up a free guide on what to include on your Homepage so it feels all homey. Copyright © 2019 Hey I'm Kelli. Brand, Logo, Copy and Website Design by hey I'm Kelli Imagine that.